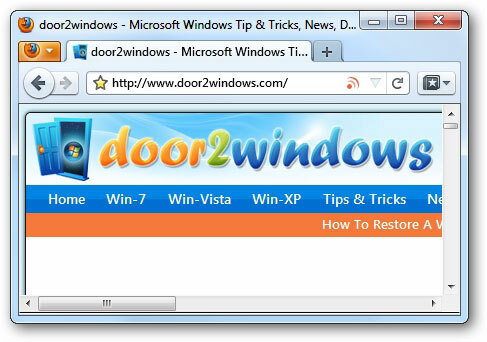 Open Firefox and all the tabs that you want to bookmark. 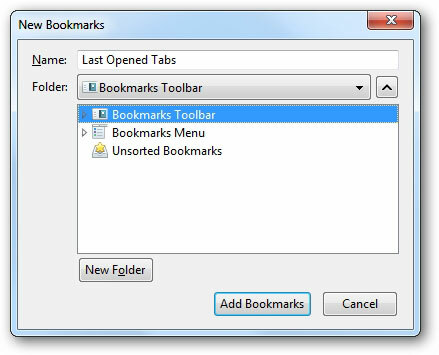 Type the name of the folder in which you want to place your bookmarks in the textbox near Name. Select the location of the bookmark folder.